HEY ANIME AND JAPAN-FANS IN ARIZONA! 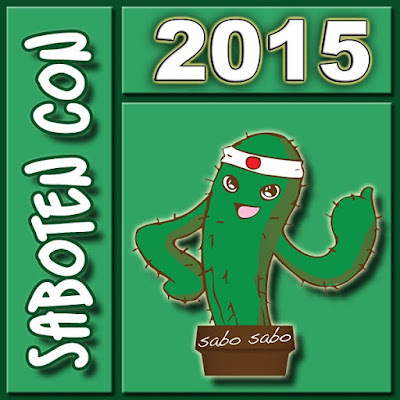 Come meet us at SABOTEN CON in sunny Phoenix, AZ. We are running not 1, not 2, but THREE panels this year with topics including anime/manga art and cosplay. About: Whether you're big, tall, or small, cosplay is definitely for you! Learn how to obtain confidence in the costumes you wear. Discover ways to alter clothing and patterns to fit your unique shape. 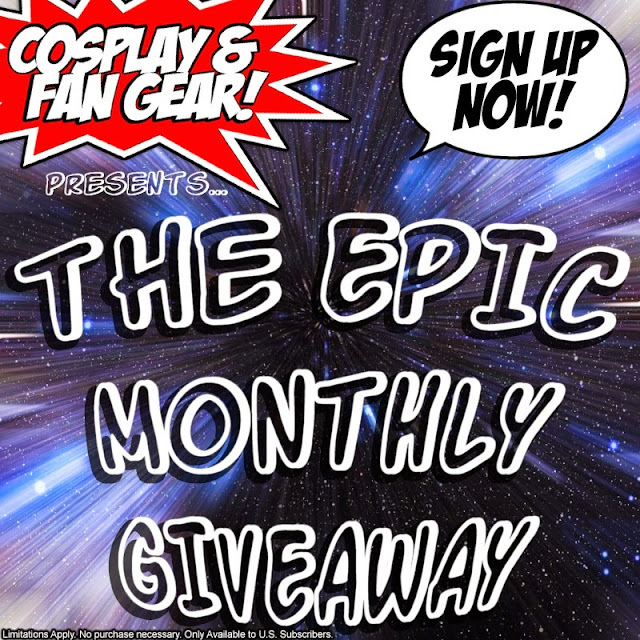 If you want to cosplay as Doctor Who, Hetalia, Zelda, Batman, or whatever you're into, then you'll have a fantastic time! Panel: Youth Can Draw, Too: Chibis! About: When it comes to art, age doesn't matter. Anyone can be an artist! Children can come learn and draw in an anime style at this safe and family friendly environment. Hosted by a professional artist who's been drawing for over 15 years! Prizes will be given out! Come to our panel and enjoy giveaways, awesome conversation, and more. Decals, Buttons, Cosplay Accessories & More! Don't Forget We're also on Amazon! We're proud to say we are officially on AMAZON.COM! 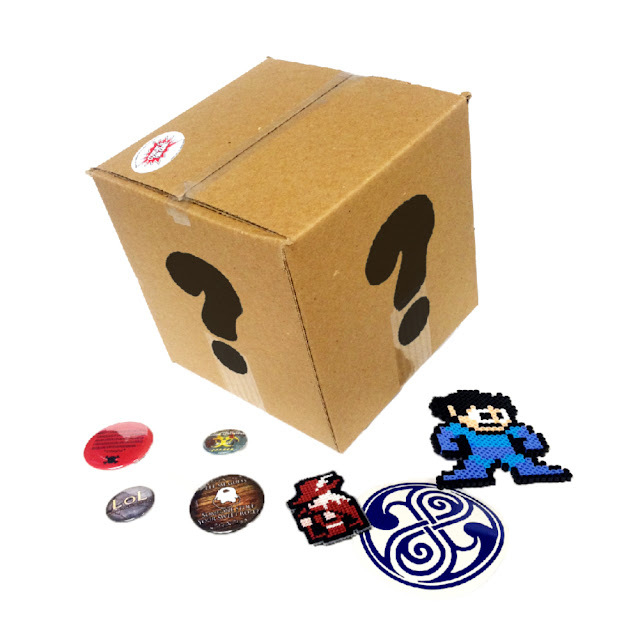 We have fezzes, vinyl decals, buttons, and more! 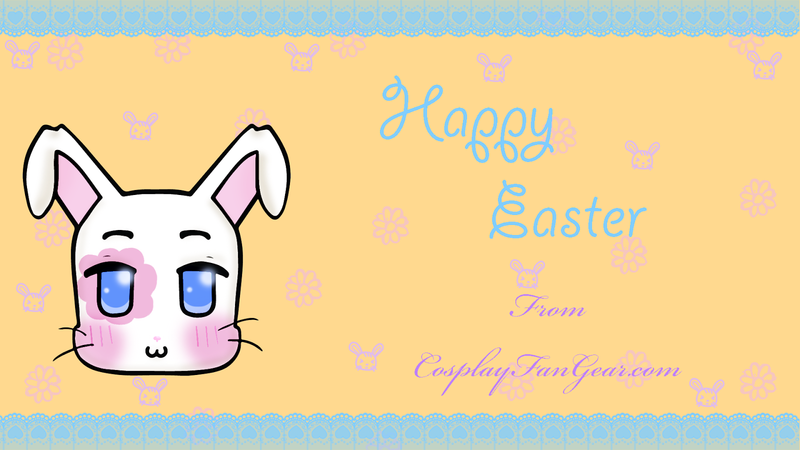 Happy Easter from Cosplay & Fan Gear! We wanted to wish you all a safe and Happy Easter! To help you celebrate this EGG-cellent holiday we giving you a Free Easter Bunny Wallpaper!